Super-duper-Latino-scooper El Mayimbe went to work early this morning, dropping a monstrous rumor right out of bed (I hope he stretched a little first before putting this kind of thing together). Rumor has it that Marvel Studios has somehow cast AND kept secret an actress in the role of Carol Danvers and we will see her for the first time in Avengers: Age of Ultron! 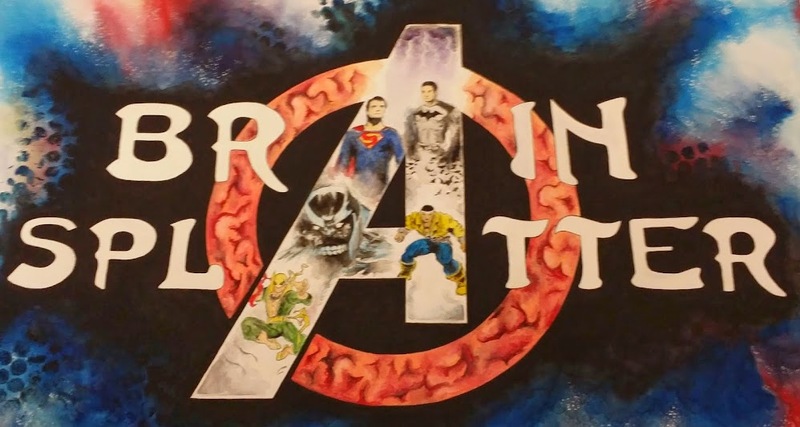 A while back, Devin Faraci at Badass Digest reported that early versions of the script for Avengers: Age of Ultron featured a scene, near the end of the film, in which Captain America would be leading a new team of Avengers. At the time of the report, Faraci was clear that the scene had not been shot yet, so the make-up of the team could change, but that through many drafts of the script, Carol Danvers, AKA Captain Marvel, was always on the team. He even speculated that her role may have been cast during reshoots. With the announcement of her own solo film back in October, it seemed that perhaps Marvel Studios would put her introduction on hold, preferring instead to reveal her at a later date or not until her solo film. As of today, if El Mayimbe's rumor proves to be true, it seems that Faraci's original reports were right and that Joss Whedon has included Captain Marvel in the final cut of Avengers: Age of Ultron. What's most stunning about this rumor is NOT that she's in the film, but that Marvel Studios managed to cast the actress, film a scene or more with her and keep it secret this entire time. In 2015 when scooping big studio films is a full-time job, this is extremely impressive. El Mayimbe goes on to report that he has been told that Marvel has a basic outline for the Captain Marvel solo film, set to hit theaters in November, 2018, and that they are now actively pursuing veteran writers for the film. Now, for possibly the most important news, Marvel Studios is apparently actively working with Marvel Cosmic guru Jim Starlin, who is consulting on the Captain Marvel film. 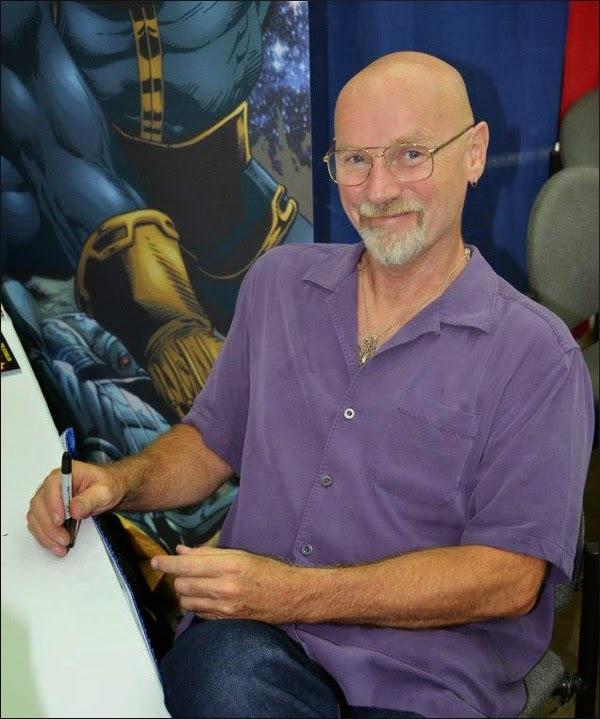 In addition to writing Infinity Gauntlet, Infinity Crusade and Infinity War, Starlin created a slew of Cosmic characters including Thanos, Drax, Gamora and one of the great Marvel villains, Korvac. He was Marvel's go to guy for team-up events in the 1990s and has been active again at Marvel of late. He is a TREMENDOUS addition to this film and it certainly makes me believe it'll be a Cosmic-based story at this point. I'm very excited that he is working closely with the studio and hope that his consultations continue through Avengers: Infinity War.